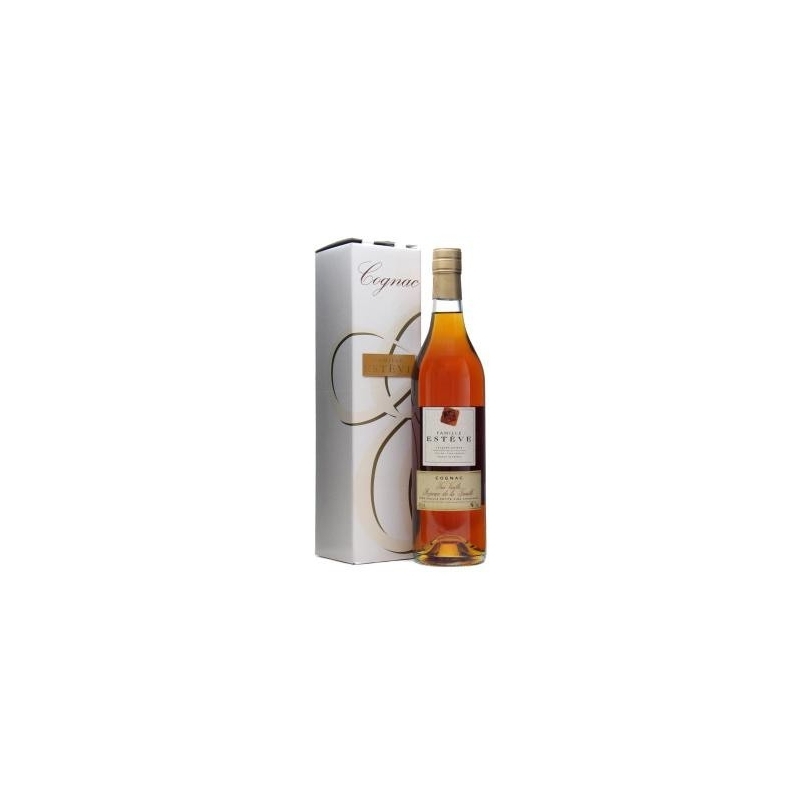 With its perfect balance and an absolute fullness, the Très Vieille Réserve de la Famille wins over everyone tasting it for the first time. 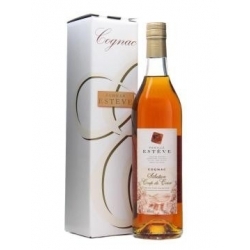 A clear success, this beautiful and harmonious blend will captivate you with its highly elegant aromatic qualities, mixing rose and iris, background notes of candied fruits (apricot, plum), and its wooded character, both delicate and harmonious, promising a lasting finish. 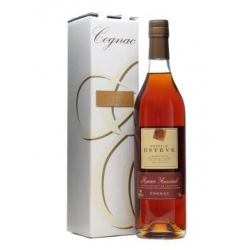 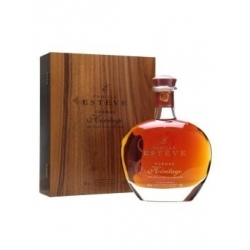 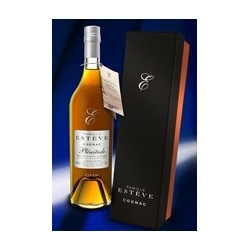 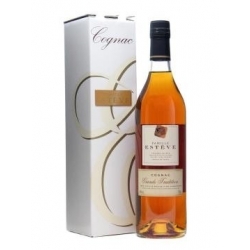 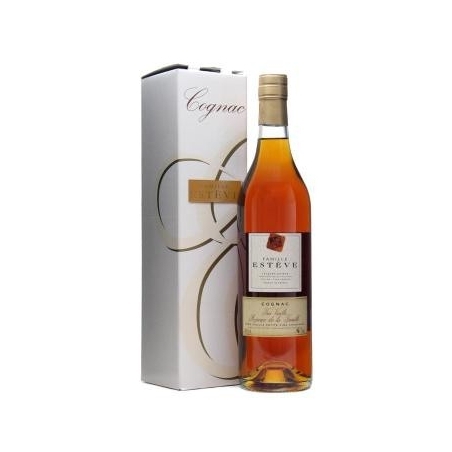 Fully matured, this old Cognac can be enjoyed alone, but it is especially appreciated by cigar lovers.